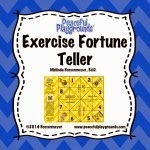 The paper fortune teller game is still a favorite for children. 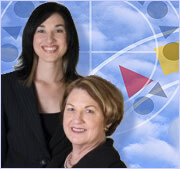 Both my granddaughters were playing with with a fortune teller game last week. 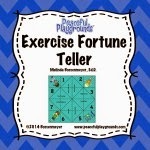 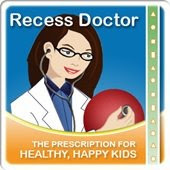 The idea was such a good one that I decided to create some games with a exercise theme in mind. 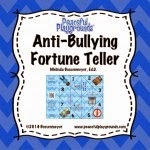 I also created a Anti-Bullying Fortune Teller Game as well. 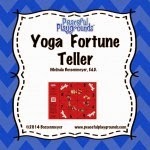 Below is a video of how to fold the fortune teller game.